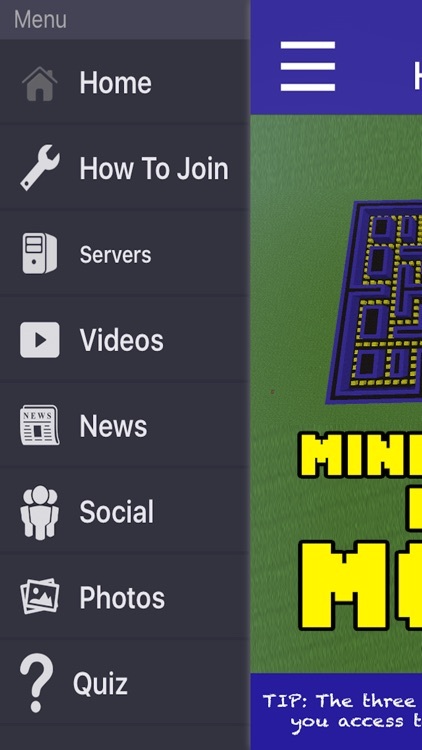 Servers featuring MINIGAMES are finally available for Minecraft Pocket Edition. 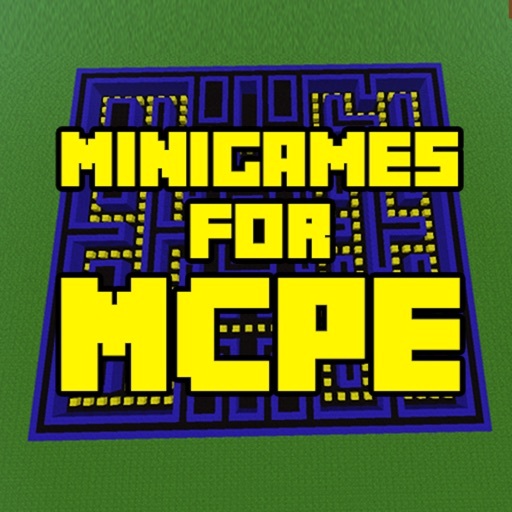 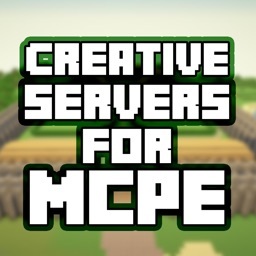 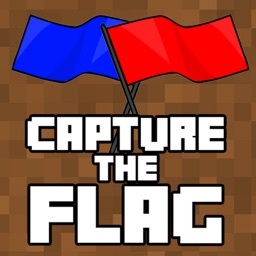 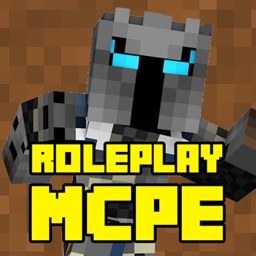 Looking for an awesome multiplayer server to play in an awesome minigame mode? 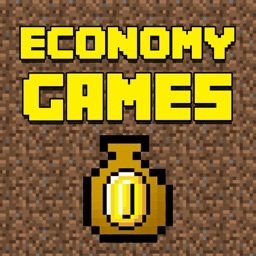 This is the perfect app for you! 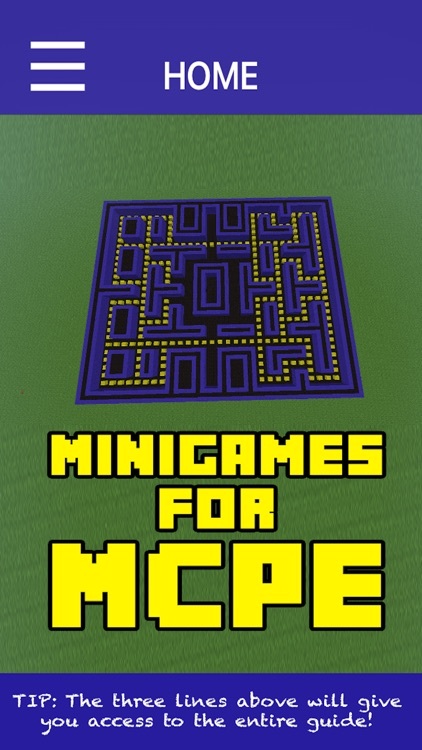 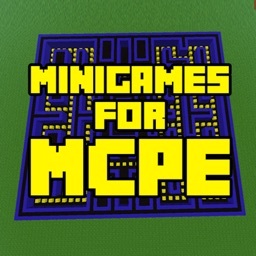 Play with friends and even other strangers while becoming a minigame expert. 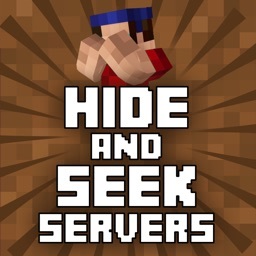 Browse through the best servers available for Minigames on Minecraft PE and start playing today!